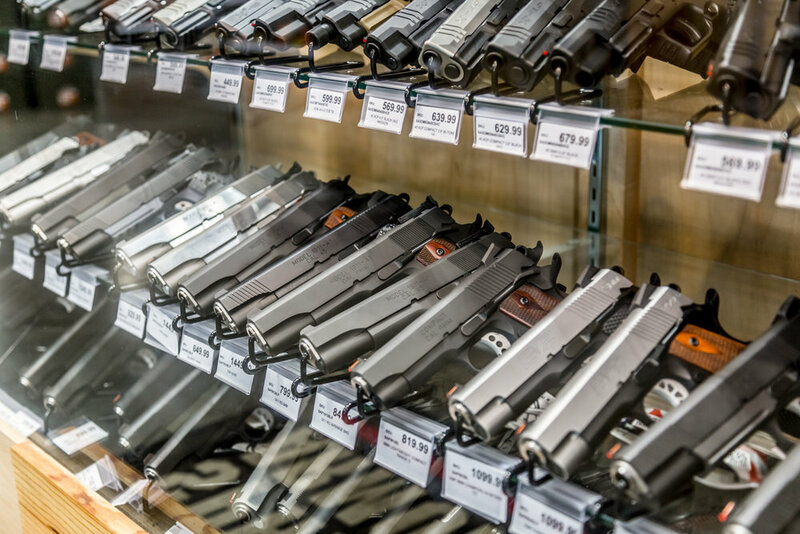 As always, if you can't find the New Rifle, Handgun, Shotgun, or Muzzle Loader you are looking for, just let us know. We will gladly place a special order if the make and model is available through our vendors. 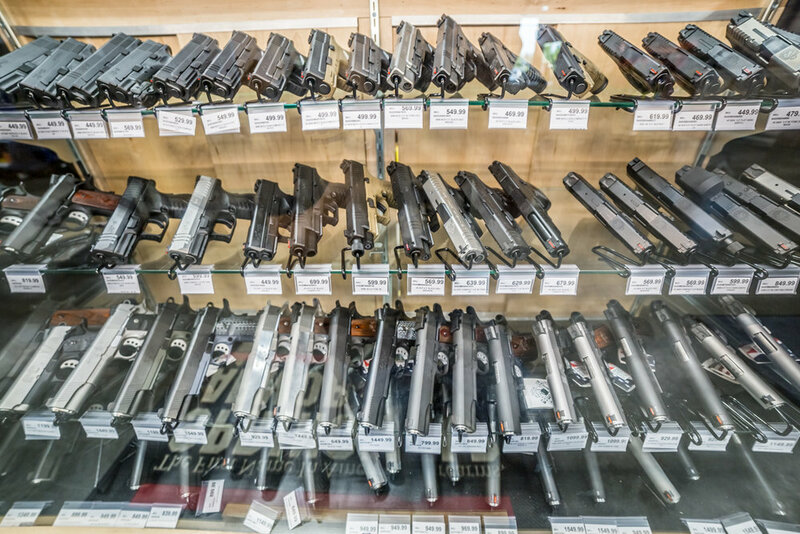 We have several display cases full of revolvers and pistols, including: Beretta, CZ, Glock, Kel-Tec, Kimber, Ruger, Sig Sauer, Smith & Wesson, Springfield, Taurus, Walther, and more! 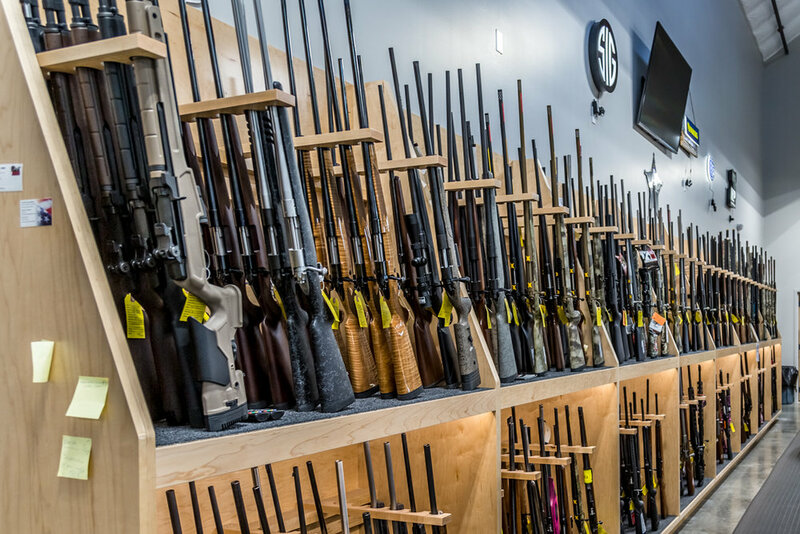 We carry a large selection of new centerfire and rimfire rifles, including: Browning, CZ, DPMS, Howa, Marlin, Remington, Smith & Wesson, Sako, Savage, Sig Sauer, Winchester, and more! 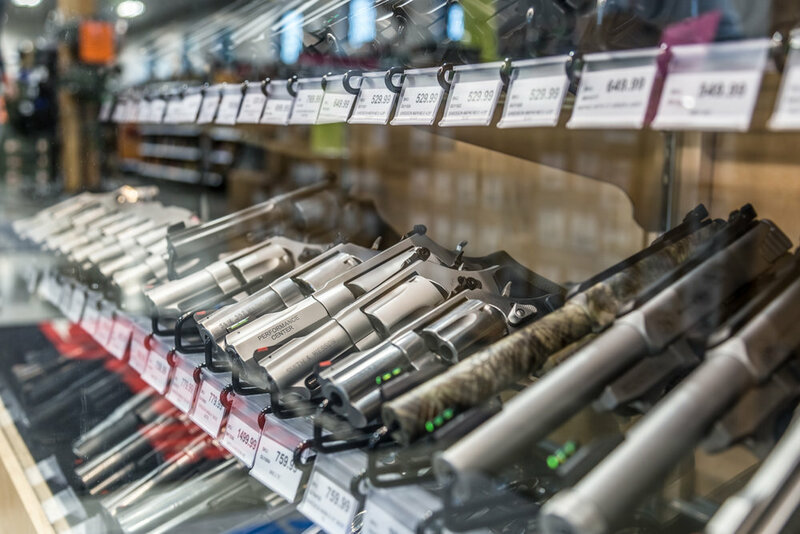 We also carry a large selection of new shotguns, including: Beretta, Benelli, Browning, CZ, Remington, Mossberg, and more!